FAS Energy, the renewable energy development arm of Saudi Arabian conglomerate, FAWAZ Alhokair, and MARAKEZ sister company, has successfully connected its PV solar power plant at Benban Solar Park-Aswan to the Benban 2 Transformer Station, owned by the Egyptian Electricity Transmission Company. FAS Energy has successfully completed all the live tests and hot commissioning of the plant as well. 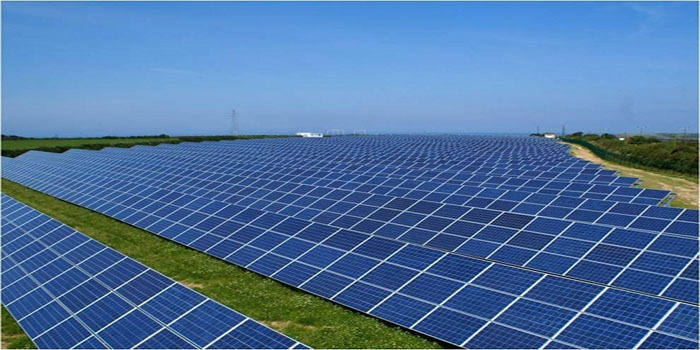 The commercial operation of the newly-established PV solar plant is expected to commence within the coming days.